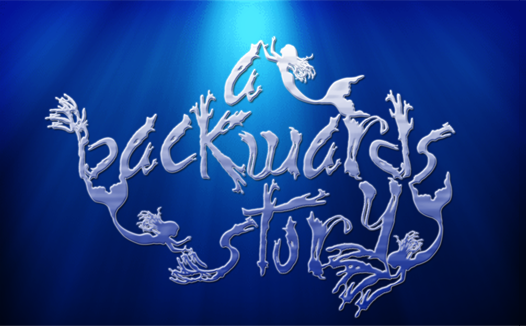 Happy 5th Birthday, A Backwards Story! Celebrate with an Epic GIVEAWAY!!! Today marks the FIVE-YEAR anniversary of this blog. 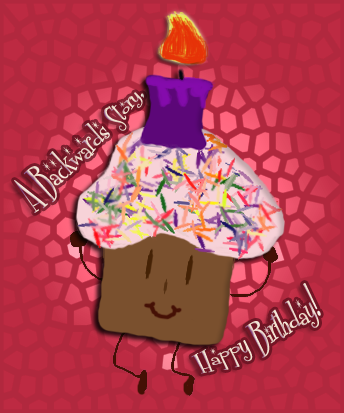 A Backwards Story, Happy Birthday!!! In my first year, I had 30-odd posts for the entire YEAR. Now, I tend to have that many posts in a single month. My first year, I had less than 20 followers. I made a New Year's Resolution to get serious about blogging and now, four years later, the blog is flourishing! I have experienced so many amazing moments through blogging, made great friends, and been granted stunning opportunities. It's because of all of you that I'm still doing this and still enjoying it. You've helped shape the books I read, my interests, and the way I view the world. The blogging landscape has changed so much in the last five years, and I've been blessed to be a part of it. Thank you all, whether you've been with me for a long time now or whether we've only met recently. I love you all and hope we'll spend many more years together! To celebrate, I'd like to share my love of the written word with you, my most loyal friends. In honor of hitting a milestone year -- FIVE!! -- I'd like to give presents to FIVE of you. One for each year! You can choose ANY TITLE on my 2015 TBR list!!!! I already have 150 books listed that I'm dying to read on my TBR list...and I'm sure that number will be higher before the first ends on March 2nd! Maybe you want to win a hot upcoming release? We're getting SO MANY amazing new books this year!!!!! Here's a sample of what you could win! You could also win a drool-worthy book that's already out and readily available to have it in your hot little hands right away! Here's another small sample of titles you can choose from! And if we're not already friends, go ahead and add me to see what other titles I add that you can win! Thank you so much for taking the time to visit me each week. I hope you continue to come back and discover great new books to read! 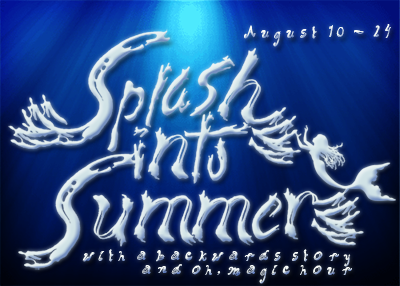 This giveaway is INTERNATIONAL as long as Book Depository ships to your country! Usually, I don't require anything for you to enter a giveaway. I hate when blog giveaways require stuff. But since this is a THANK YOU to all of you, my friends, I'll be requiring that you're a follower. Especially since I'm only 8 followers away from 1,400 friends...and then another hundred from a milestone of 1,500! Let's make this milestone anniversary year special. WE'VE GOT THIS! Happy Anniversary! Or Happy Birthday! Congrats! Wow! Five years! That's an impressive number! Happy anniversary! 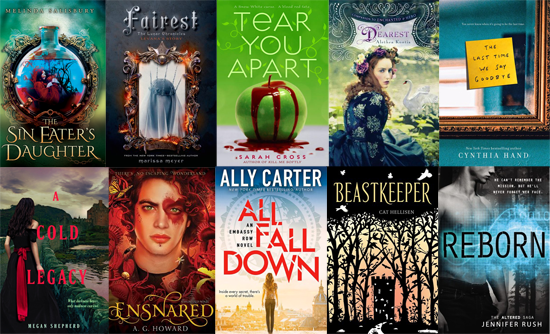 I'd love to win Ensnared or the Sin Eater's daughter. Wow Bonnie. It has been five years. I have been blogging for two years now and I have really enjoyed following your blog in that time. Congrats on blogging for that long. I don't think I could choose a book just yet! As it is, if I win, it'll be near impossible for me to choose. Congrats on 5 years and thanks for the giveaway! Congrats!!!! thanks for the chance... If I win I probably choose A cold legacy. 5 years!? Wow! That's awesome! Congratulations. I hope to see you blogging for much longer! Congrats on the amazing milestone! I'd love to win A Heart Of Betrayal. I would choose Cinder by Marissa Meyer. I keep seeing A Darker Shade of Magic everywhere, so I am tempted by that, but I might change my mind! Happy 5th. That is super impressive! Congrats! I think I would like to get A Court of Thorns and Roses. I think I'd pick Illusionarium. Happy anniversary and thank you for the giveaway! Oh and I would choose A court of thorns and roses! 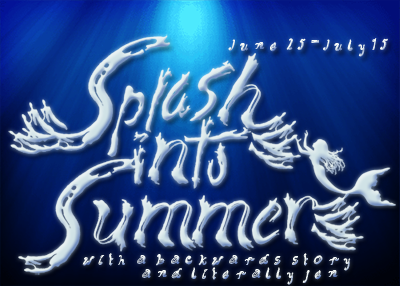 Happy fith blogoversary! I would probably choose either All fall down or the Winners crime. Thanks for the giveaway! Congratulations! What a neat way to set up a giveaway. 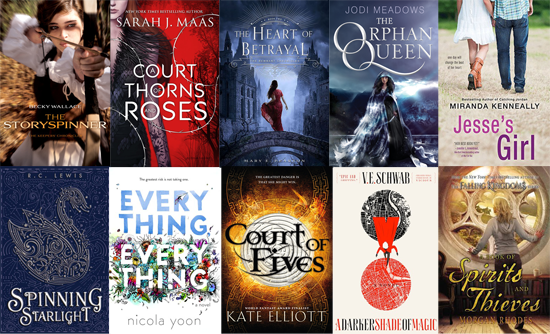 The 5 winners for five years and the prize from your TBR list are such good ideas! Whoa! Happiest of anniversaries! And what a stellar giveaway, as usual. I cannot decide what book I would want but it's probably between The Orphan Queen and Everything, Everything and The Story Spinner. They all look so good. Happy Anniversary!!! I think I would pick The Sin Eater's Daughter! Thank you! Happy Anniversary! ALL FALL DOWN. I think.